A retail testimonial video from Dolphin Pool Supply & Service by Video For Business on Vimeo. Dolphin Pool & Supply thinks that their customers are the most important. They have served the Dallas, Texas area for many years. 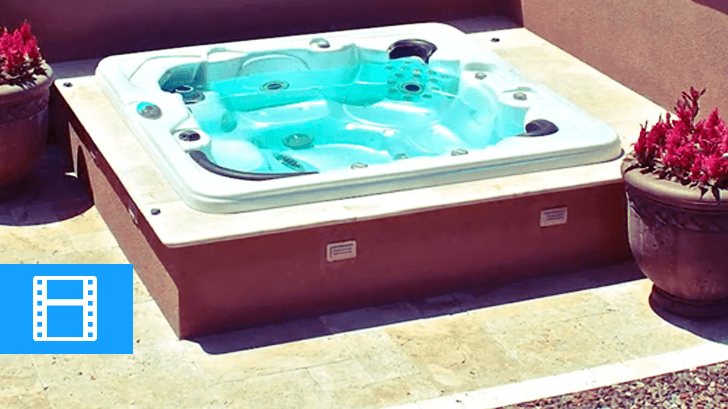 If you need a new hot tub or pool, Dolphin delivers quality service with a personal touch. They strive to get to know their customers and keep them happy forever! Video for Business created a retail testimonial video to show off Dolphin’s excellent work and customer service. This video features Beth, from University Park, Texas, sitting in her backyard. 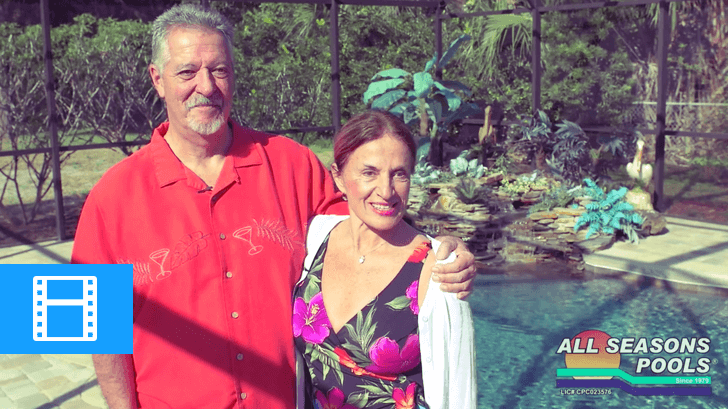 She describes why she chose Dolphin Pool Supply & Service to create her backyard. There are great shots of the pool, hot tub, and water slide. So, viewers live in the world that Dolphin helps create. People love to watch videos to learn more about a product and how to use it. Also, they like to watch people share their experiences with a product and service. Video is now the main way that people get the information that they want. The 21st-century customer is more connected than ever before. There are always innovations in mobile, social media, and marketing automation. So, customers want a lot of attention and communication from companies. Video gives customers exactly what they expect and something they won’t forget. Create a fun video for your social media channels that will create new customer interest. Or, create internal videos to use in your business. Or, let us create video advertisements for your newest campaign! Watch the video to see how Dolphin Pool Supply & Service puts the customer first in every transaction! Interested in a retail testimonial video? Or maybe other video production services for your business? 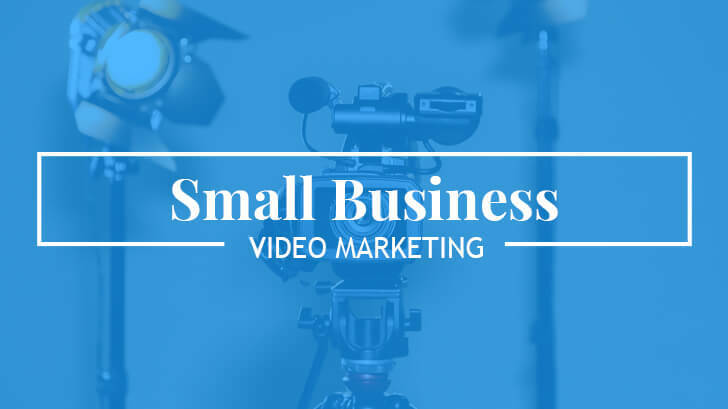 Learn more about video marketing in our blog! We update our blog with new topics every week!